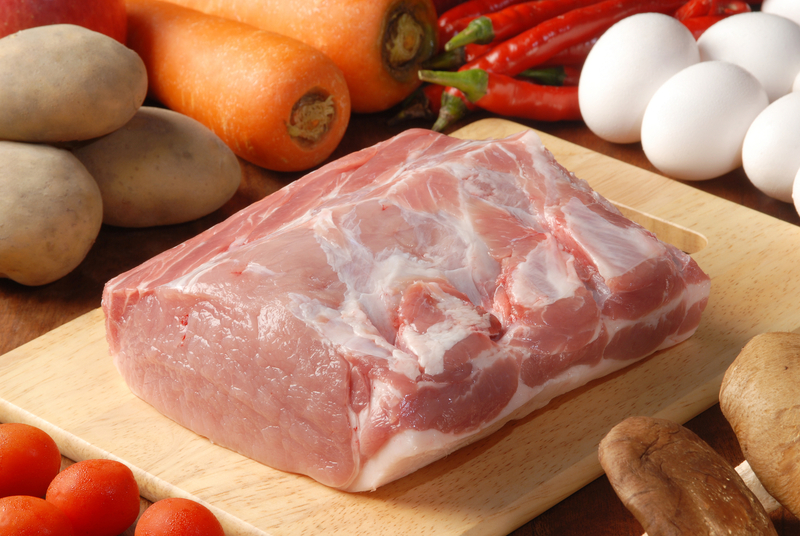 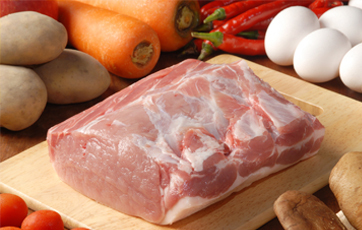 We deliver the freshest pork products sourced from the highest quality pork processors in the world. 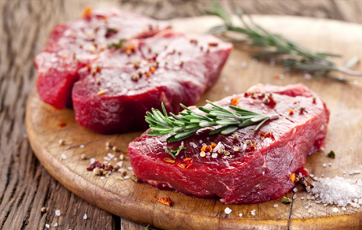 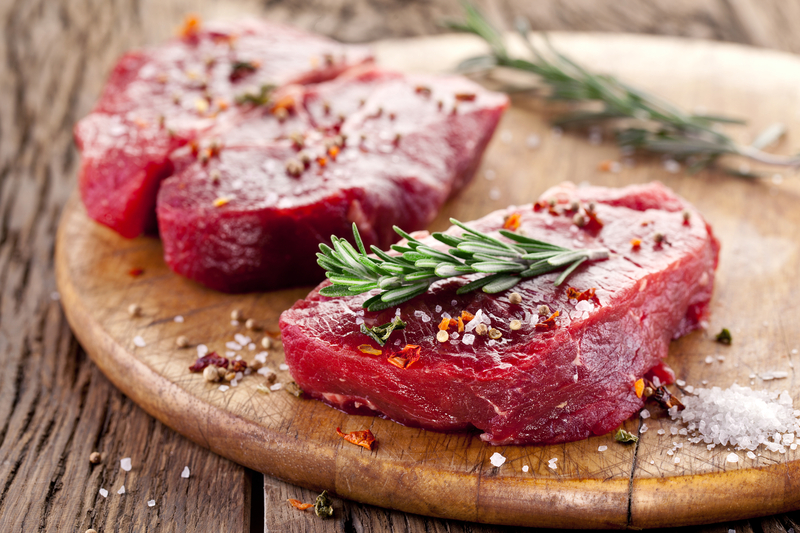 We source wholesale and food service cuts of beef that are packed for freshness and delivered promptly to global wholesalers, distributors, and retailers. 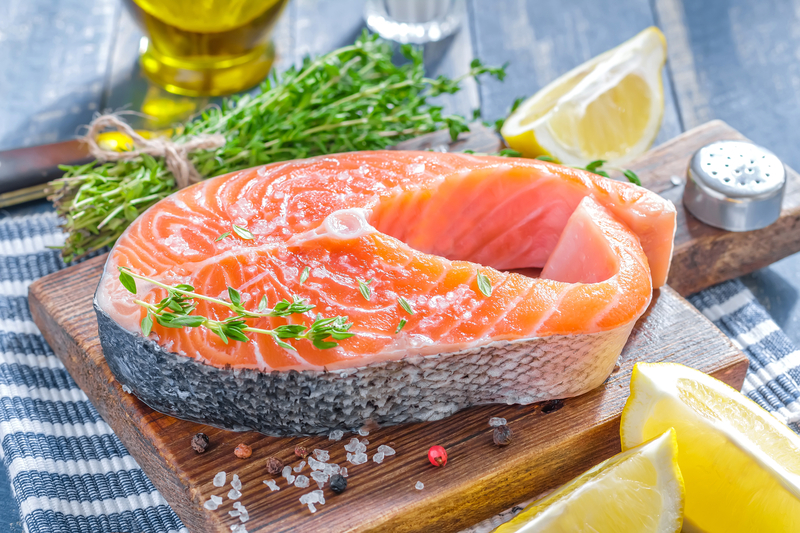 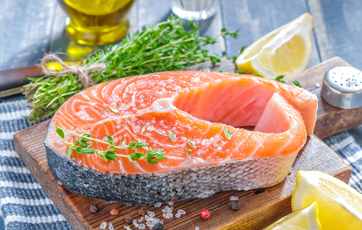 Fortis Foods works with the largest seafood farms in the world to bring clients top-quality seafood products harvested and manufactured under the most specific standards. 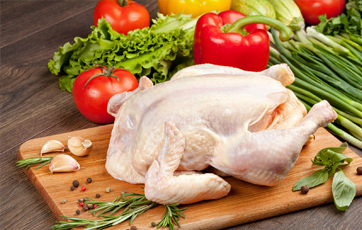 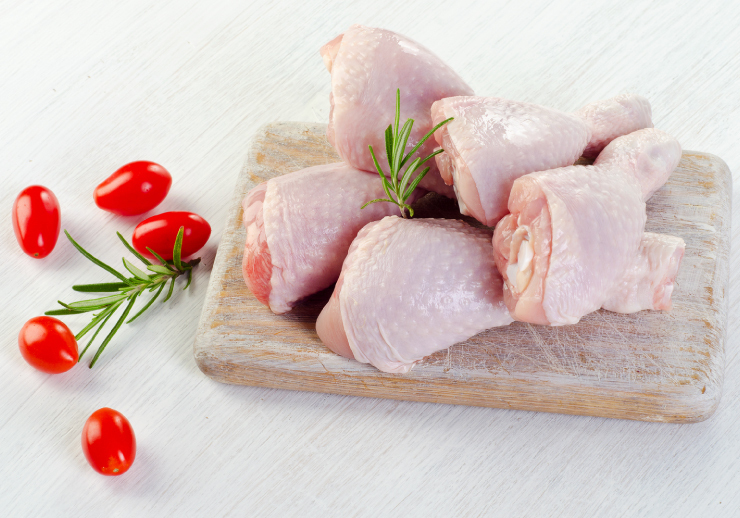 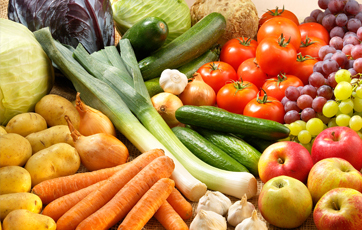 Fortis distributes poultry products from a wide variety of well-recognized producers. 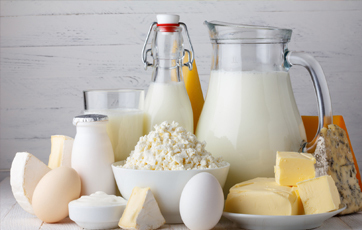 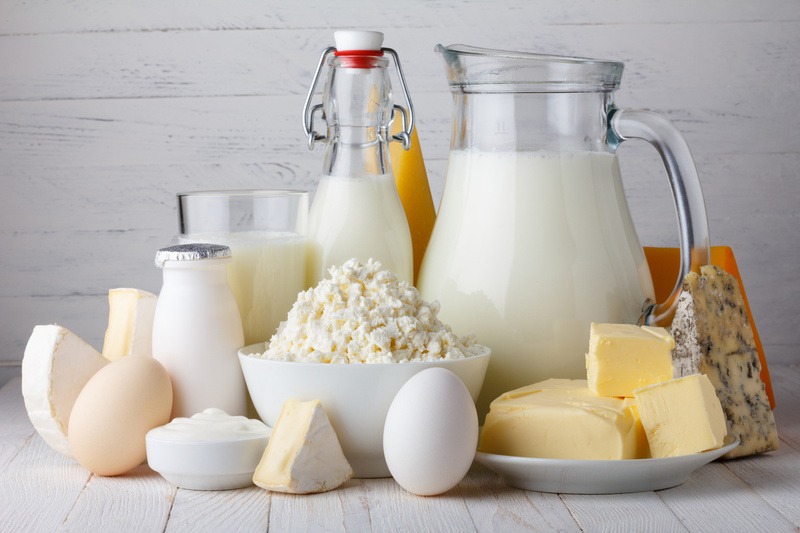 We source dairy goods from suppliers who work with Fortis Foods and its clients to enhance flavor. 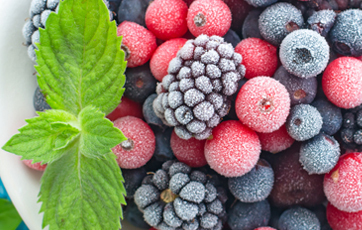 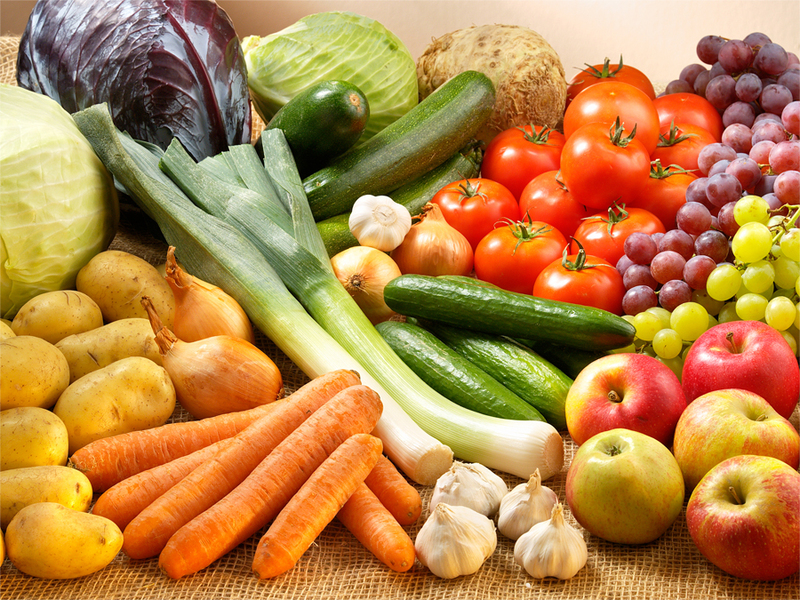 Fortis distributes high-quality produce sourced from the best orchards and farms across the world. 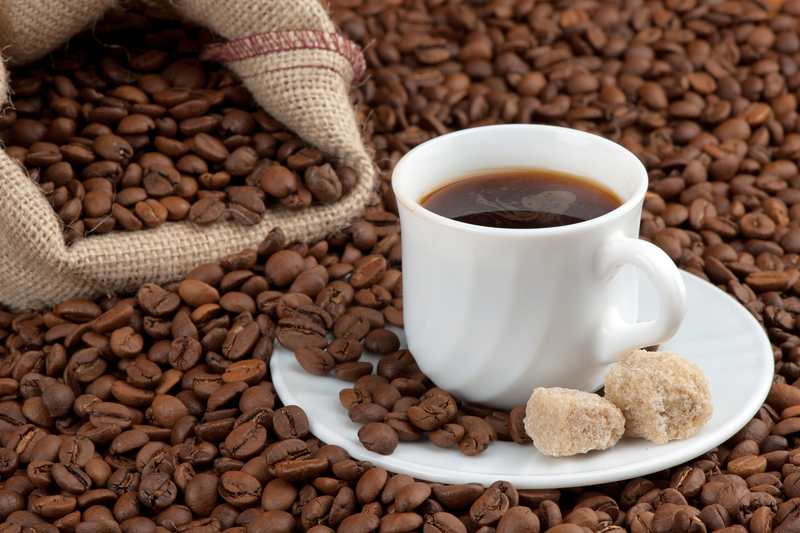 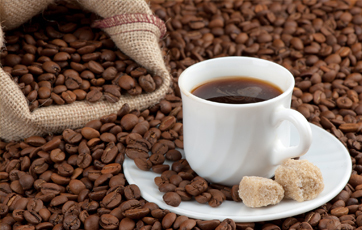 Our coffee products are selected through a meticulous process using the finest Colombian specialty coffee blends. 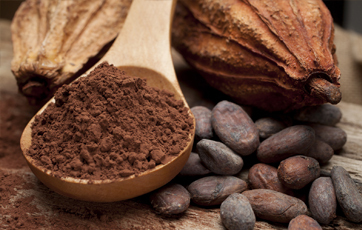 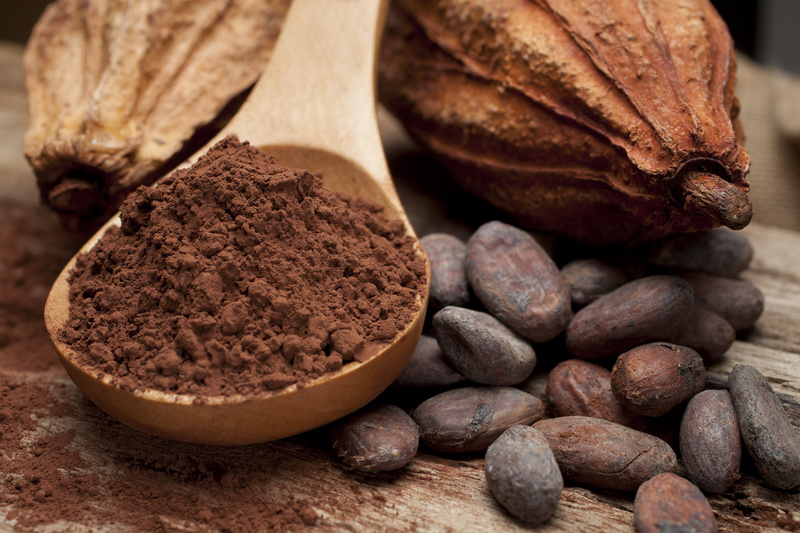 Our cocoa and processed chocolate products have a unique flavor that not only reflects the different cocoa varieties but also the richness of the soil.